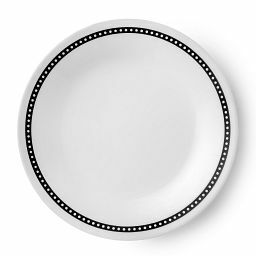 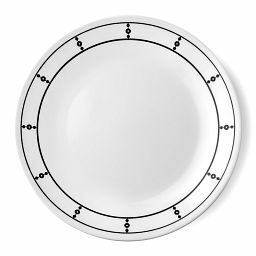 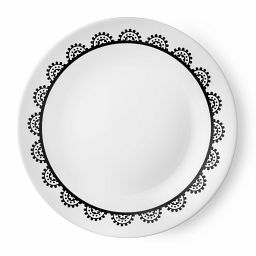 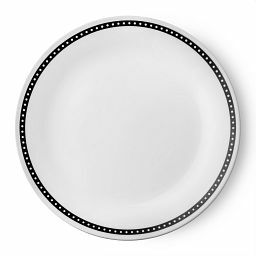 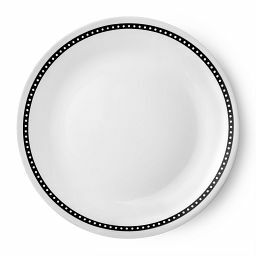 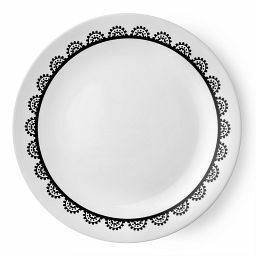 Black-and-white squares and stripes give this appetizer plate its metropolitan flair. 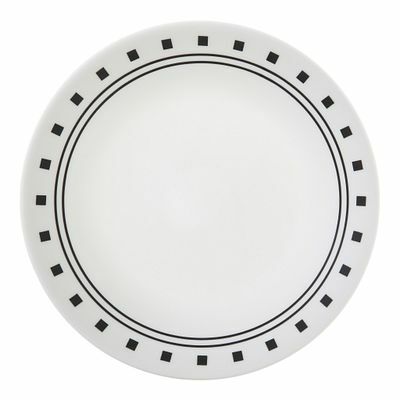 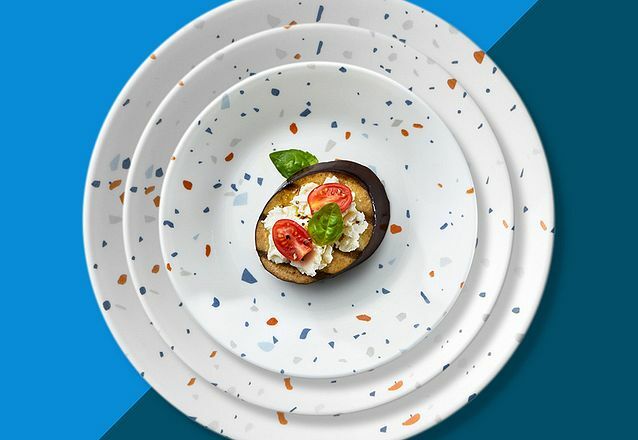 Black stripes and bold squares give this appetizer plate an urban edge. 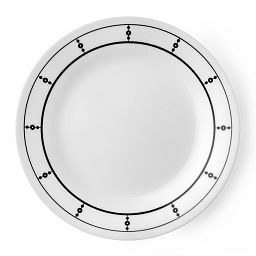 The coupe rims add a casual, contemporary look that’s great for everyday and entertaining.